HLR Lookup | Number Validation | M-STAT S.A. Ensure the validity of mobile numbers in your database and reduce your communication costs. HLR Lookup is a service that helps you determine the home network of a mobile subscriber. Check the mobile networks prior to sending a message, optimize SMS Delivery and minimize SMS Billing. The HLR Lookup service provides secure and accurate reporting regarding the mobile numbers that are invalid, inactive or have been ported. HLR can also be used to find what country the mobile subscriber is roaming at the present time. Using the HLR service to confirm true carriers reduces SMS sending costs in a pay-per-operator charging model. Clean up your mobile number databases and filter any invalid or inactive numbers. Verify exactly which mobile network each mobile number belongs to and accurately bill your customers. 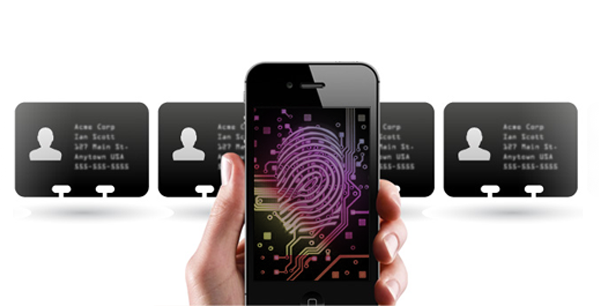 Validate the identity of a mobile subscriber and enhance your security and authentication process. A service that delivers high throughput with high reliability and capacity.